School will be closed for Junior Infants tomorrow, Friday 2nd June as we are holding the reception morning for incoming infants. In exciting news, the work on the Fort in Linear Park has begun. Weather permitting, we are hoping that all work will be completed by the week after next! We will keep you posted!!! 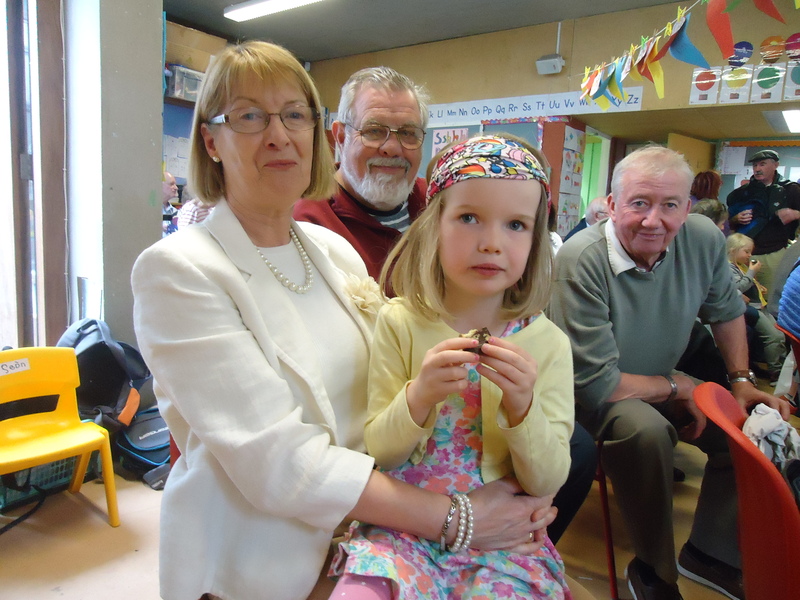 We had our annual Grandparent’s Day today with Junior Infants. 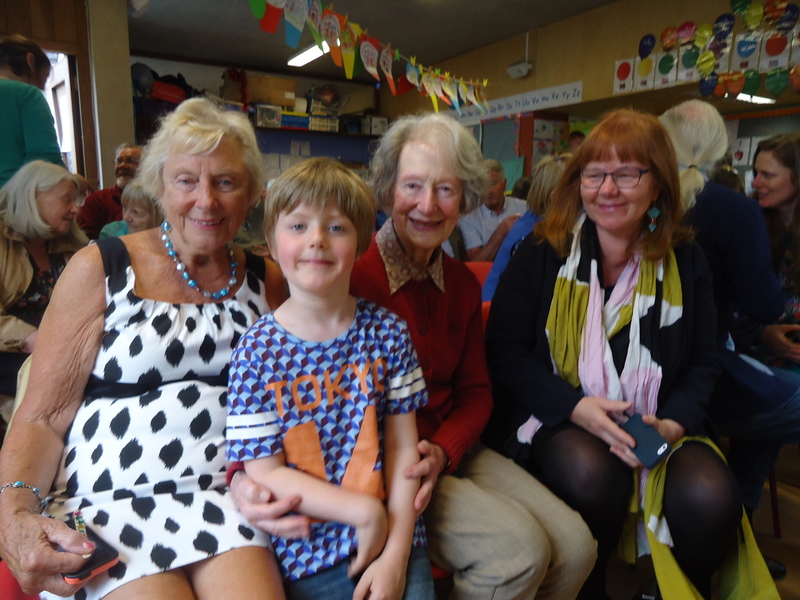 It was a lovely morning with grandparents (and even great-grandparents!) 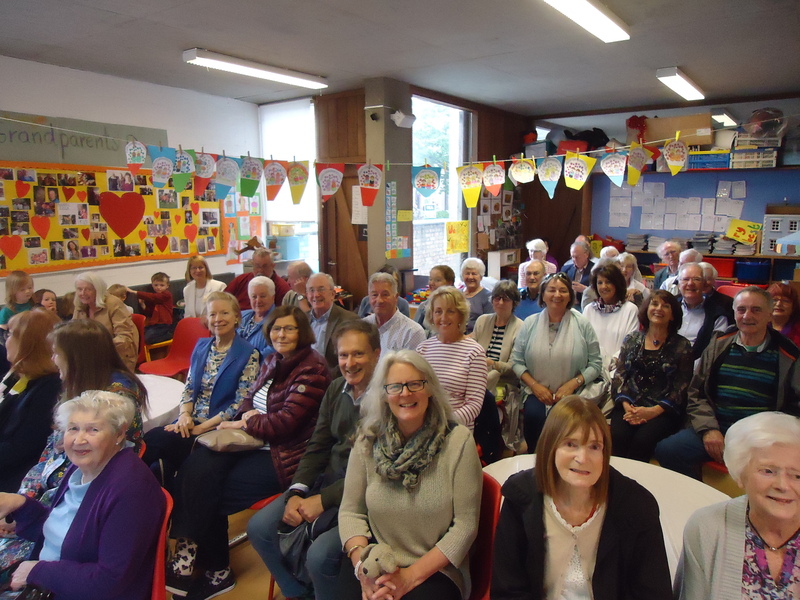 travelling from all over Dublin, Sligo, Meath, Louth, Tipperary, Offaly, Kildare, Cork, Monaghan, Carlow ...and even as far away as Iceland to name but a few places! Thank you to all the families for making such an effort to be here! It was a really memorable morning for all involved! Ready, Set, Go for 11th June in Sanford Park from 11h00 - 14h00. Any last minute volunteers please email brendanjbreen@gmail.com. Some students have asked us to trial an Arts and Crafts stall at this year’s event - so keep an eye out for the RMDS Art & Craft Initiative on the day! Students will make their own crafts, and any proceeds will be donated to the school. All welcome to submit their own crafts. Also - the RMDS Cake stand will be there on the day - so please bring your baked goods on the morning of the Sports Day. Programme to follow via class rep. email. The Hill Pub has given us the venue exclusively on the 23rd June - so we need the numbers!!! All welcome from 19h30 onwards. Be warned - the finger food will go early!!! A great response! The order has gone in and all hoodies can be collected at Sports Day. Our Summer Camp enrolment forms will be available in the RMDS Newsletter and outside the office next Thursday 8th June.